కానీ, మిగతాదంతా సేం టు సేం అనగానే నాకో చిన్న డౌటు. మీరెప్పుడైనా బట్టలేసుకున్న సింహాన్నిగాని, బట్టల్లేని పవన్నిగాని చూశారా? నేను చిరంజీవి నటనాభిమానిని. తన సినిమాలలో కొన్ని పాటలు తెలుగు సినీప్రపంచపు ఆణిముత్యాలని నా అభిప్రాయం. నాకు నచ్చిన కొన్ని: చిలుకా క్షేమమా (రౌడీ అల్లుడు), అందాలలో (జగదేకవీరుడు అతిలోకసుందరి), శుభలేఖ వ్రాసుకొన్నా (కొండవీటి దొంగ), అరె ఏమైందీ (ఆరాధన), నమ్మకు నమ్మకు (రుద్రవీణ), చిరంజీవి-విశ్వనాధ్ సినిమాలలోని చాలా పాటలు (శుభలేఖ, స్వయంకృషి, ఆపద్బాంధవుడు), ఇంకా చాలా. Here are the recent audio/video purchases. Raajanna Telugu Movie Album – A Keeravani album after a long time. Here are some of the recent audio/video purchases. Movie Sound Tracks of K Raghavendra Rao and Ram Gopal Varma – The collection includes Bombai Priyudu, Pelli Sandadi, Kshana Khsanam and Antham. Our family watched Dookudu this weekend at CinePlanet, Kompally. We booked our tickets a few days in advance and hence opted out of some of the personal obligations for relatives. To our surprise, my brother’s family also booked their tickets for the same movie, same place and the same show. Right from the word go, we enjoyed the movie’s subtle comedy. Kudos to the timing of Mahesh, Brahmi and M S Narayana. Rest of the cast did their bit too, to ensure that there is continuous dose of comedy in the otherwise routine screenplay and/or movie. 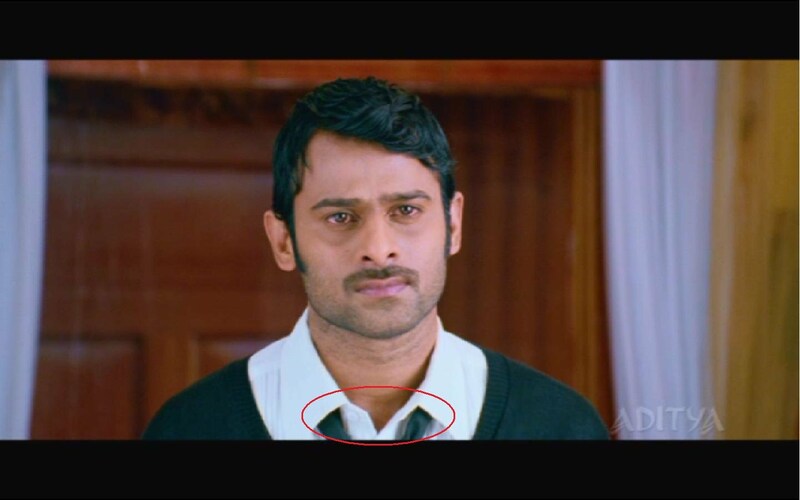 Mahesh carried the movie in its entirety on his shoulders. Samantha looked like an on-demand cloud computing instance – she is there only when needed by a song or a scene with the lead actor. A couple of songs looked better on screen than while listening to the audio. I really liked the choreography of the title song Nee Dookudu. So is the song Chulbulee. I personally felt Itu Raaye song could have been pictured better. Final verdict from four of us: Two called it above average. Two called it thoroughly enjoyable. I personally started waiting for the DVD. Mr. Perfect is almost a perfect family movie, but it has its own share of bloopers. Here are some bloopers we noticed during our family’s DVD time. Priya, the lead character played by Kajal, drives a Honda Activa with its side stand. You should watch the full scene to realize how uncomfortable she is while stopping the scooter. 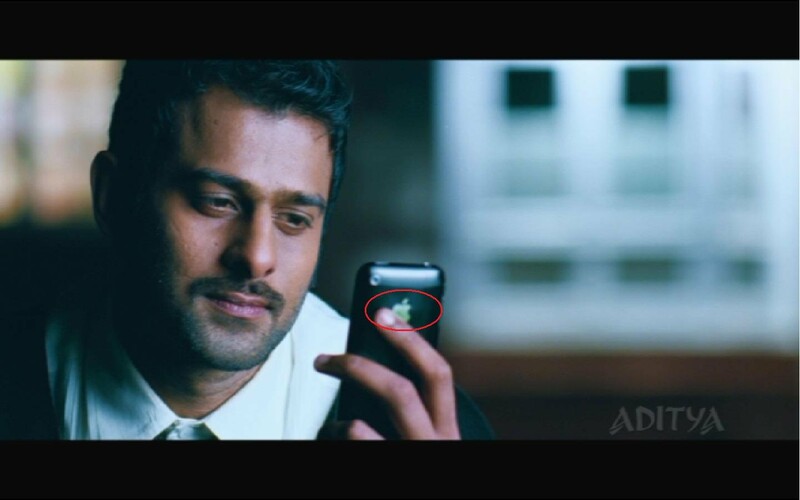 Vicky, the lead character played by Prabhas, sees Priya’s MMS while holding an iPhone. But the close shot of the MMS is shown as being played on a Blackberry. During the long finale, Vicky’s attire is seen alternating from a well tied necktie to loosened one, with the collar buttoned on and off accordingly. Now its more fun to watch the movie. Here are the Audio, Video and Books purchased during last week’s holiday season. Among the few choices for the weekend movie, the needle shifted to ZNMD (Zindagi Na Milegi Dobara) and we watched it on Sunday. The morning schedule is shrunk a bit to make room for the movie and we headed for the morning show. Got positive feedback on the movie from the coworkers and relatives who watched it already, but the movie really exceeded expectations. I like several aspects of the movie. Good visuals, simple story, catchy songs, refreshing background score, bundles of humor and to beat them all, superb performances by the key cast. Hrithik and Katrina top the performers list, even though you can’t give any lower marks to Abhay and Farhan. The adventure sports, the heart of the story, are filmed very well in the movie. The funny one liners got really good response in theater – the audience got good exercise for their ribs for at least half the length of the movie. After the movie, I kept wondering how the storyteller could create such a good feel for the bonding between three schoolmates, without even showing a single scene of their school days. Time well spent on a Sunday!